Team PokerStars Pro Jason Mercier had an incredible year in 2016 featuring an amazing run in Las Vegas with 11 cashes at the World Series of Poker, including two first-place finishes that netted him close to $700,000 and his fourth and fifth World Series of Poker bracelets; ultimately increasing his total live winnings to $17.4 million. 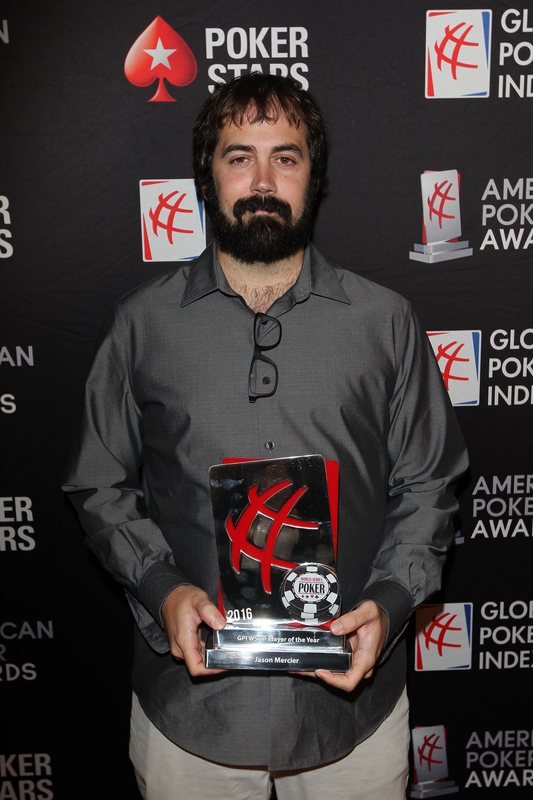 Mercier, who began playing poker professionally in 2008, celebrated another double win at the GPI American Poker Awards last night beating off steep competition to awards for the 2016 World Series of Poker (WSOP) Player of the Year and Poker Moment of the Year. Another poker hero, Team PokerStars Pro Jason Somerville, came away with the award for Twitch Streamer of the Year. Collecting one of four new awards to be added to the category list this year, Jason Somerville’s win highlights his continued commitment to creating exceptional content for a wide variety of audiences as well as his popularity among poker fans. Somerville’s Run it Up Twitch channel has more than 200,000 Twitch followers. 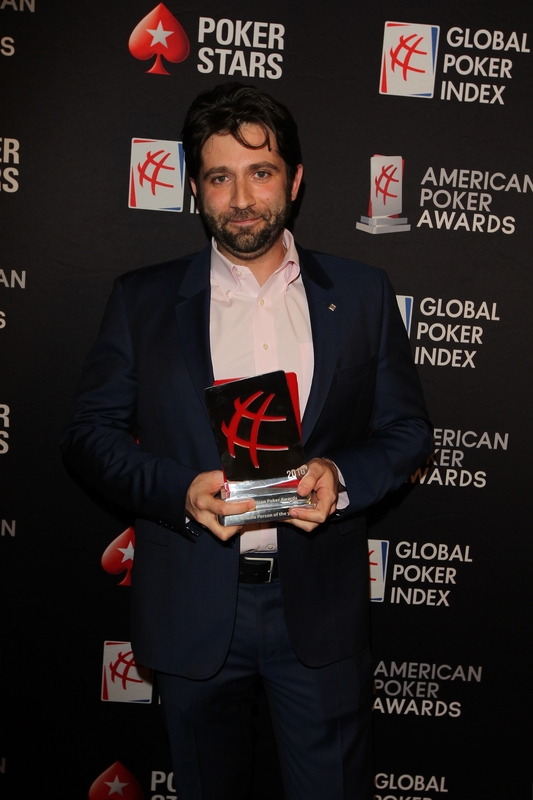 The awards, sponsored by PokerStars, an Amaya Inc. (NASDAQ: AYA; TSX: AYA) brand, serve to highlight the strength and continuing growth of the American poker industry. Joe Stapleton, who is the regular co-commentator on the popular PokerStars live tournaments streams alongside James Hartigan, picked up Media Person of the Year. You can catch his work at PokerStars TV.